The ideal solution for short-term travel or evacuation during an emergency. The large 9x9 inch door makes taking in and out easy and stress-free. Assembled dimensons : 20"x15"x12". 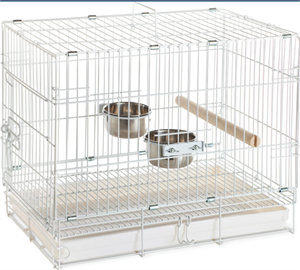 Cage quickly folds down to less than 5 inches in height. 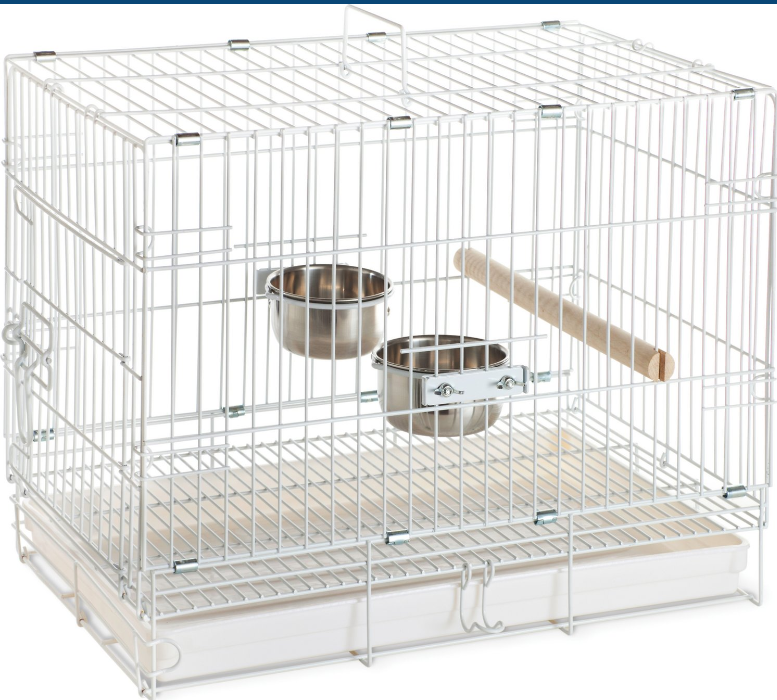 Click on "more images" to see how to collapse cage.